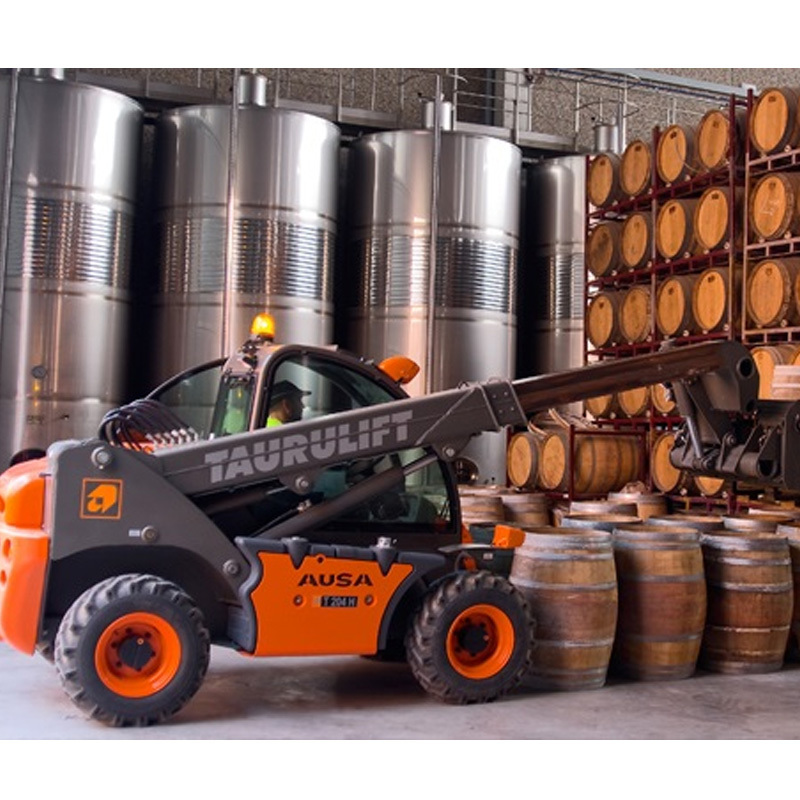 Browse, enquire and then order your All Terrain Forklift in Adelaide from BPF Equipment. 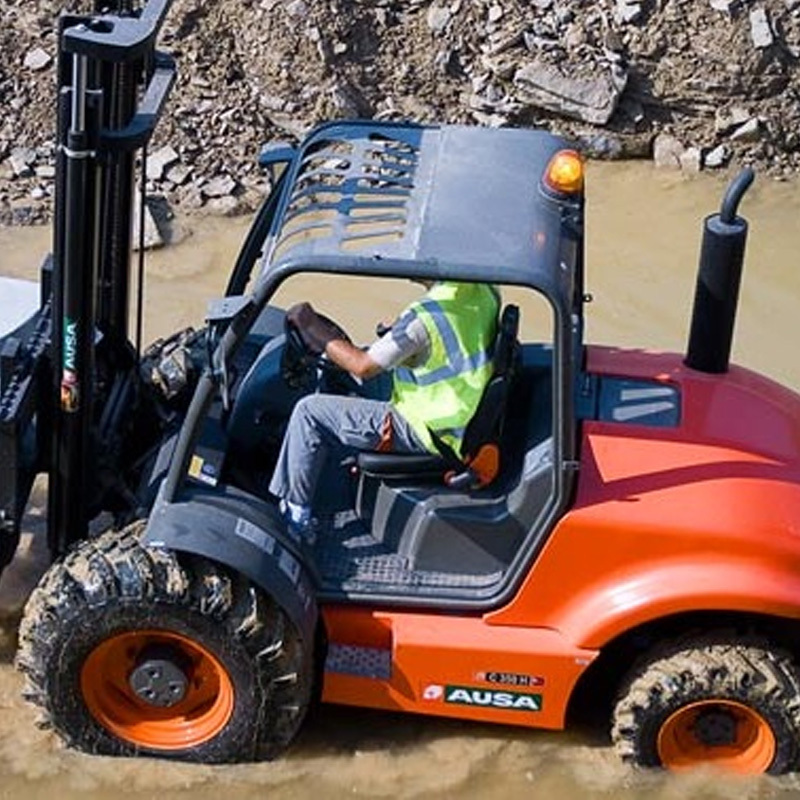 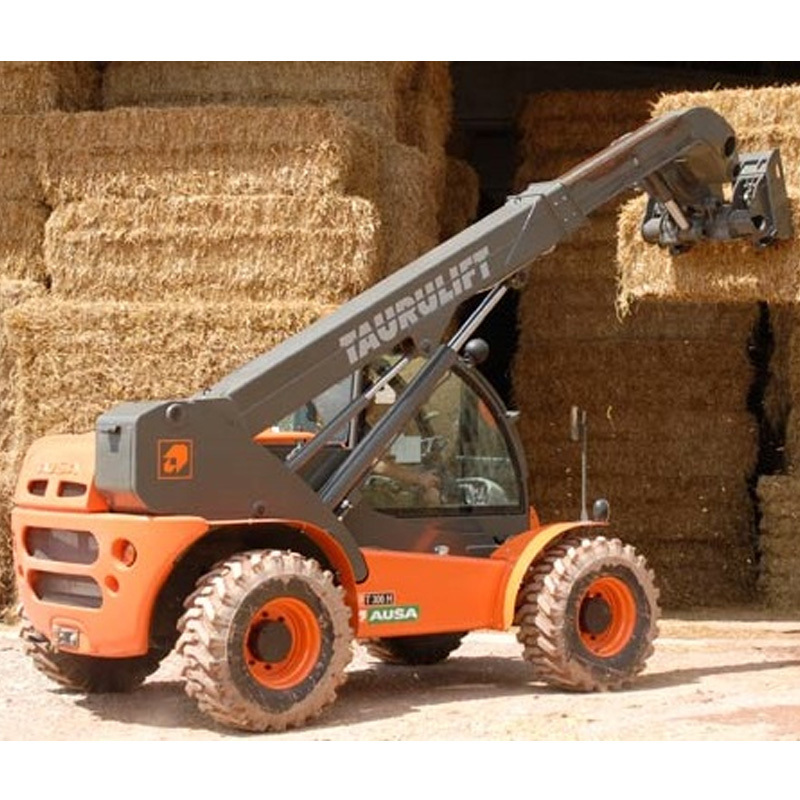 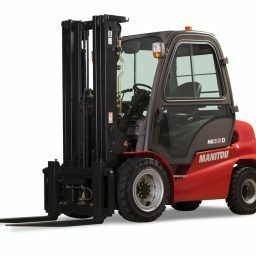 We offer the AUSA range of rough terrain forklifts and a selection of models can be found below. 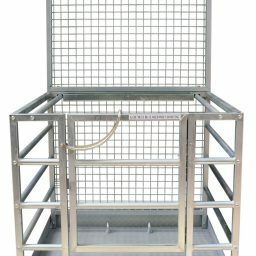 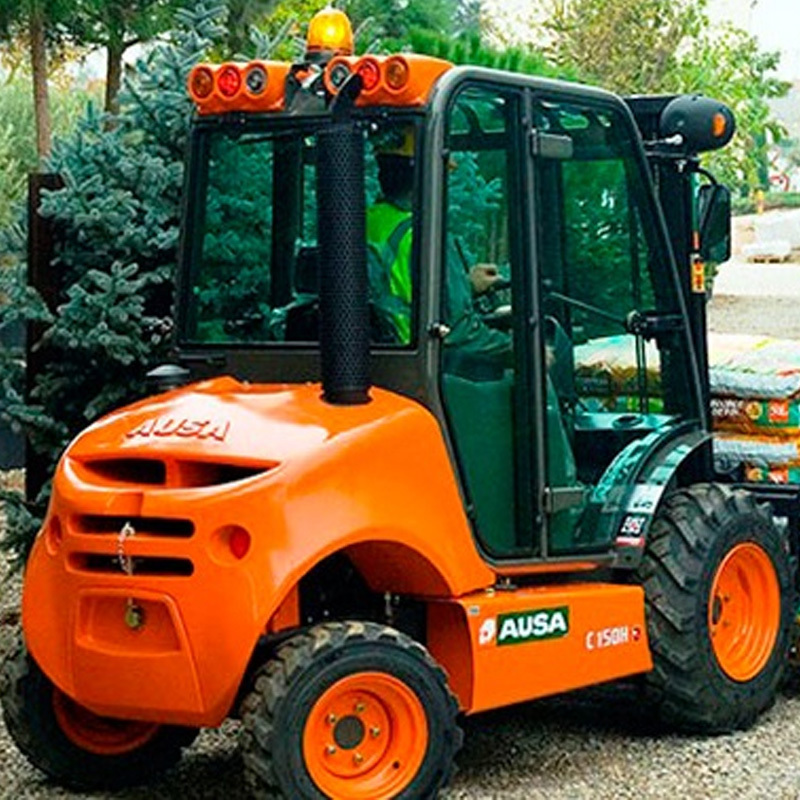 AUSA offers the widest range of off-road and semi-industrial models in the market and are world renowned for their outstanding productivity and safety in all types of load handling on difficult and irregular ground. 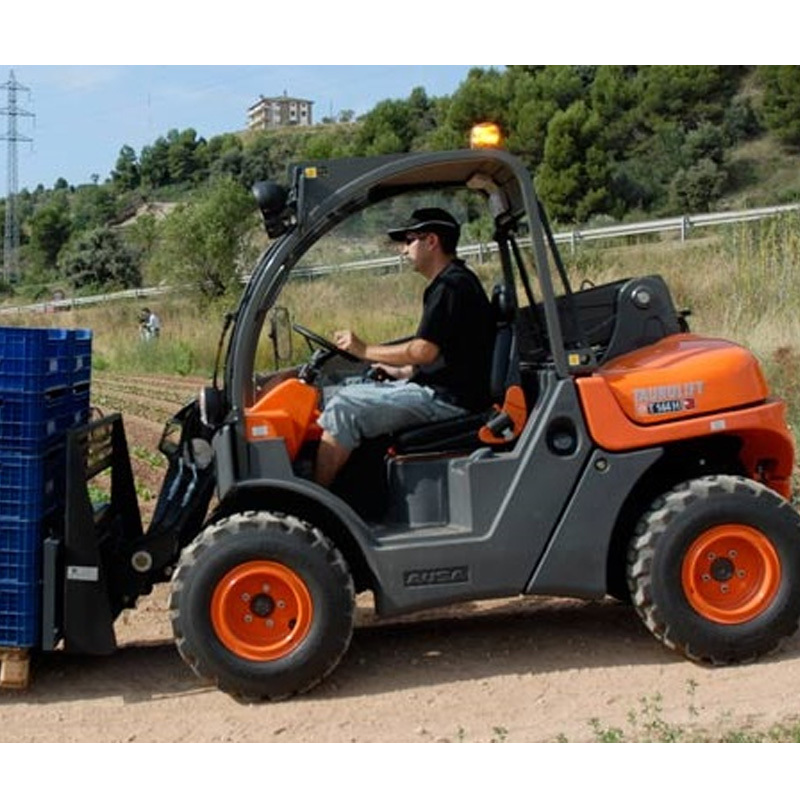 Available machines have loading capacities from 1,500 to 5,000 kg. 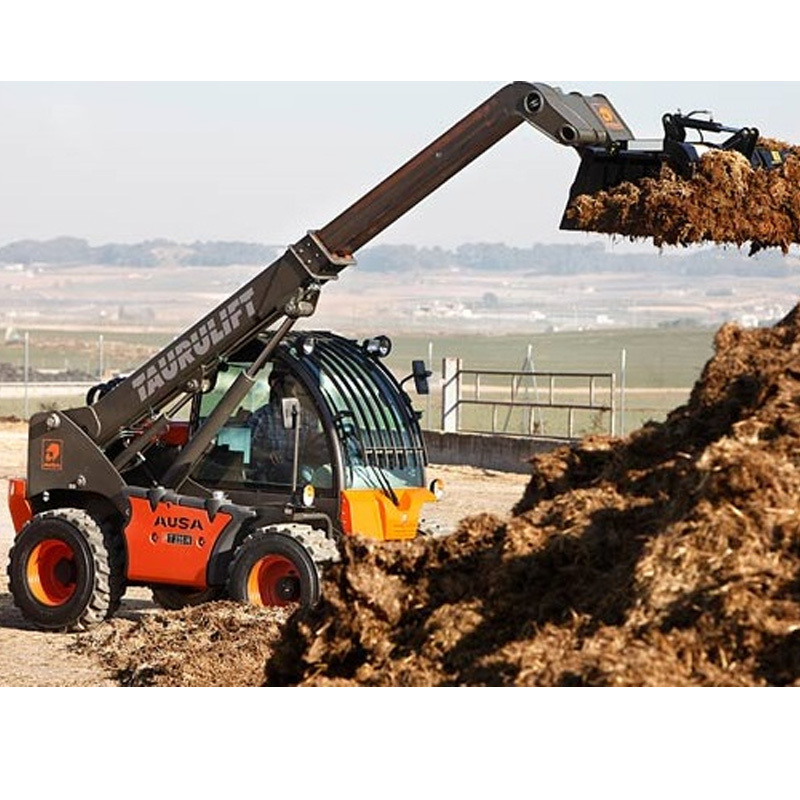 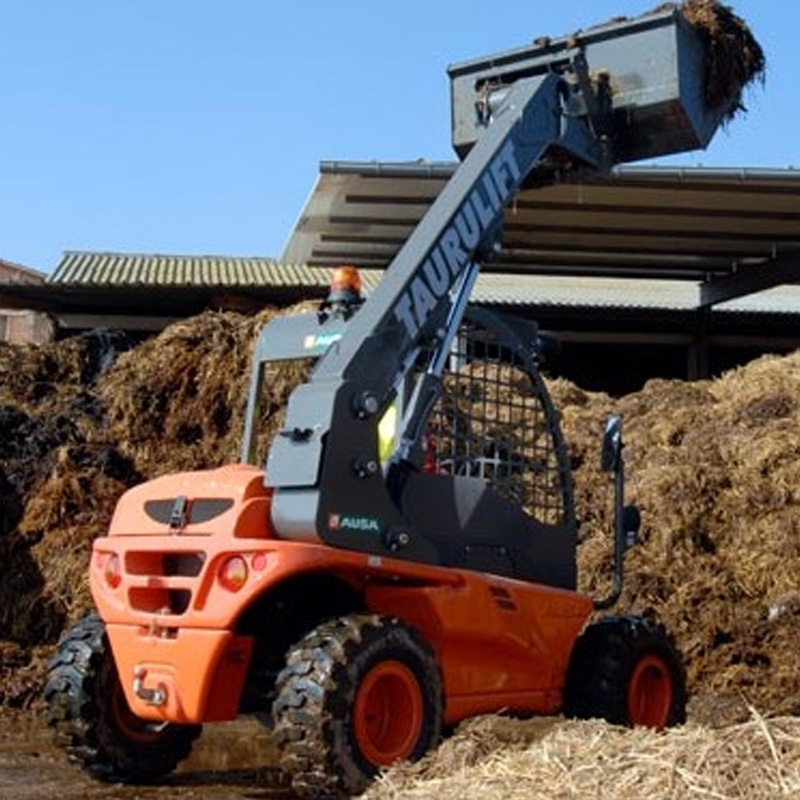 Their unique, compact yet innovative design boasts a tilting cab which makes the machines easy to access and therefore easy to maintain. 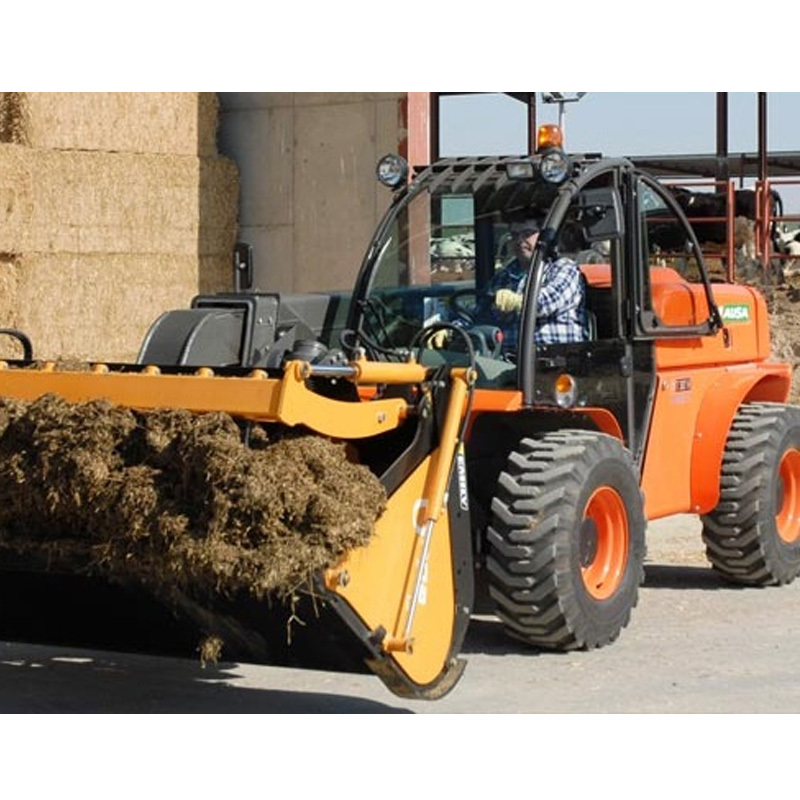 They have low noise levels during operation and unbeatable fuel economy. 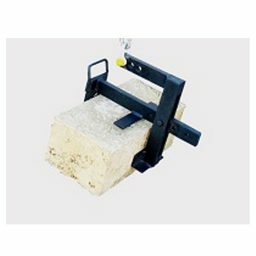 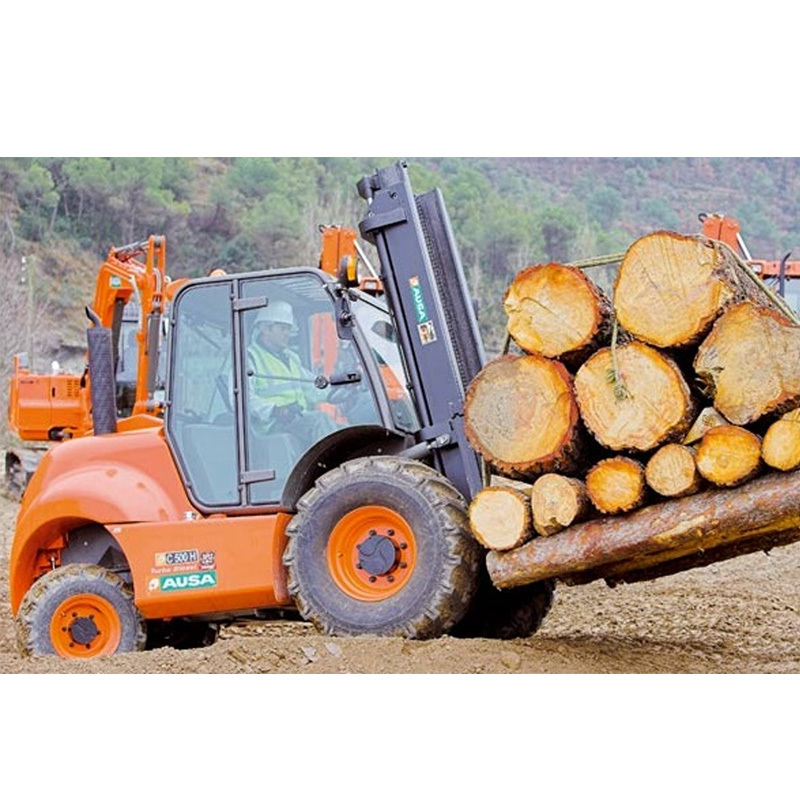 These machines also have excellent machine and load stability due to an optimum centre of gravity, and the suspension provided by large diameter tires. 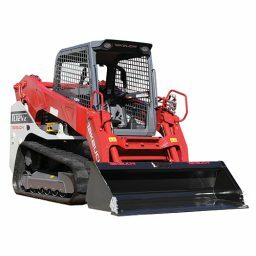 The cockpit offers joystick controls and hydrostatic transmission for a smooth, precise and safe operation. 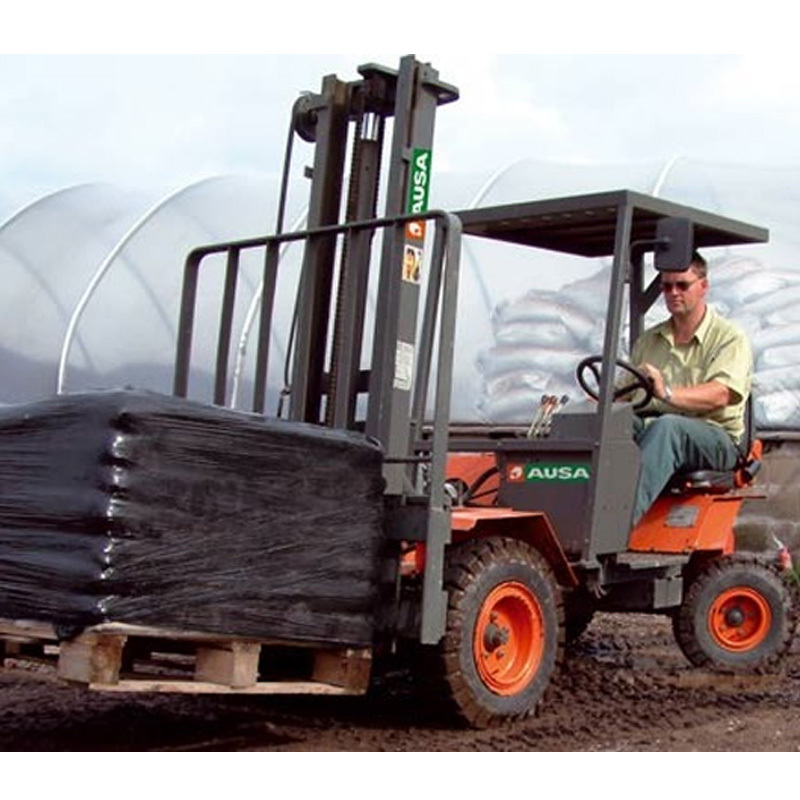 Ausa Forklifts offer the best return on investment when it comes to handling heavy and voluminous loads on difficult terrain. 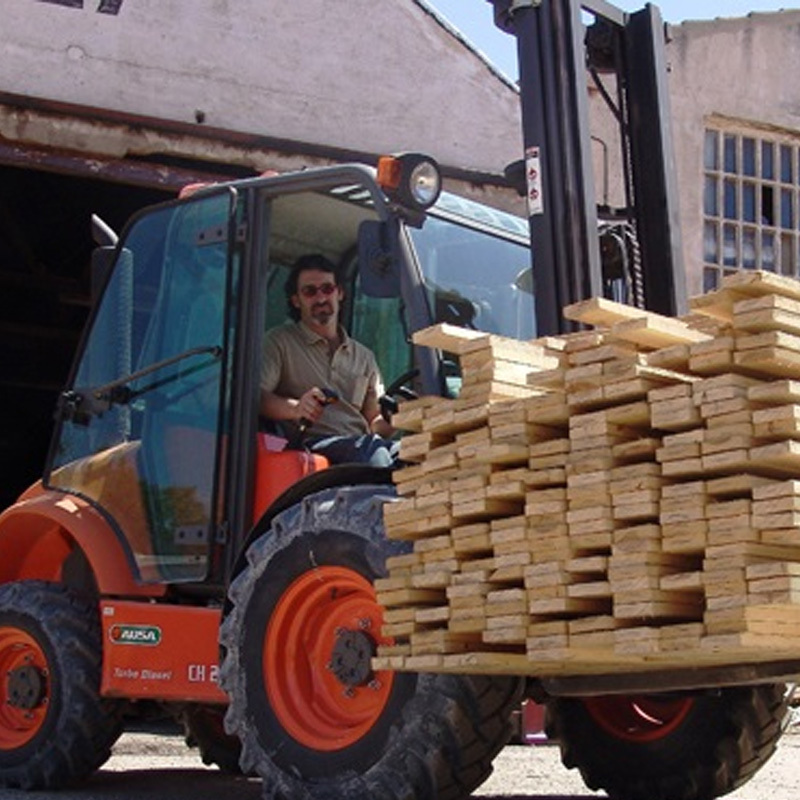 Call 08 8262 1000 to speak to one of our friendly staff to discuss your requirements.